Social media marketing is a powerful way to spread brand awareness, establish a sense of community, and foster relationship with your market. Go where your audience is and watch your leads grow. The rise of social media has revolutionized how information is consumed over the past decade. 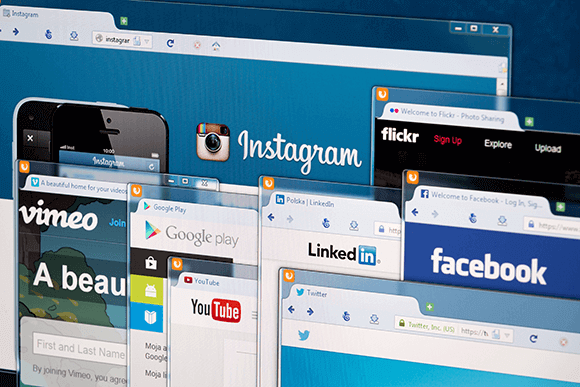 Whether through a simple tweet, photo post, or a status update, social media websites have made it faster and easier to access information and connect with one another. 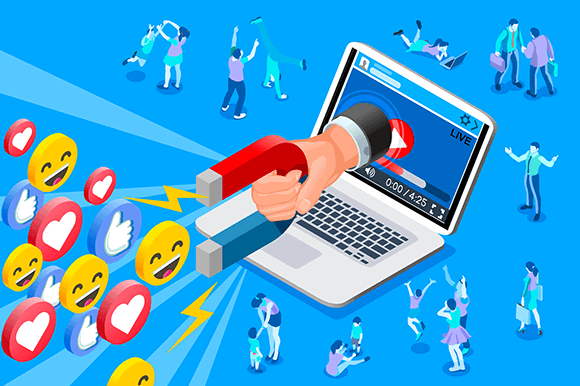 Social media has also given companies a voice to their brand, enabling them to connect and engage with their market on a more personal level. Over the years, it has been proven as an invaluable tool for businesses to stay relevant online in today’s ever changing digital landscape. Social media is a great marketing tool to help you gain leads and improve your customer engagement. We can help plan, create, and execute highly targeted social marketing campaigns for your business based on your goals and core values as a brand. From finding the right tone of voice and style to creating fast and reactive updates across all social media channels, we’ll ensure that your business is represented exactly how you want it. Are you wondering why you’re still not getting enough traffic despite being active on your social media accounts? 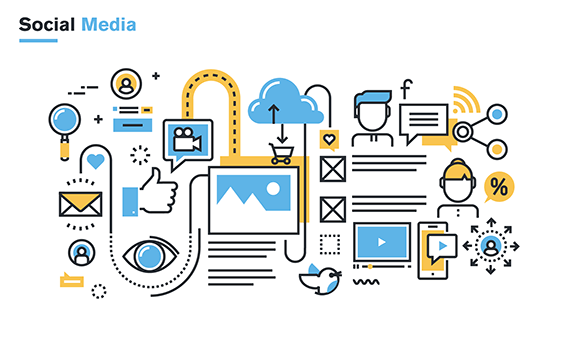 We can assess your needs, outline opportunities, and create an effective social media strategy for your long-term social media success across appropriate social media platforms. From securing the appropriate profiles across all relevant social media channels for your business to finding the right tone of voice and style, we’ll help you find the best approach in representing your business online. 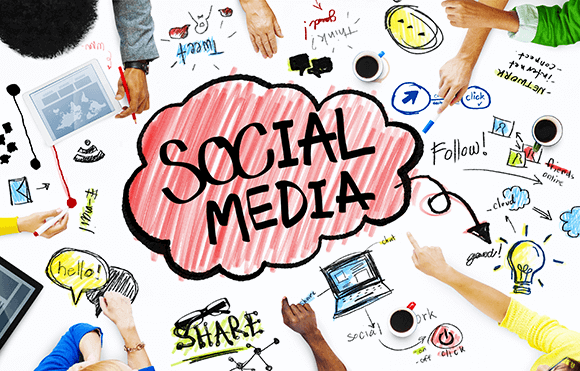 Don’t have an in-house marketing team to monitor your social media communities? We can help you track your brand, proactively respond to your mentions, and monitor your presence across all your social media platforms. 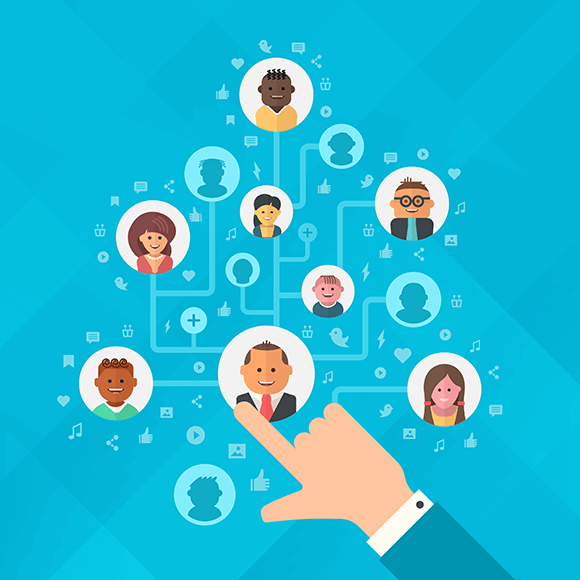 A solid followership on social media indicates trustworthiness and ensures a wider market reach. We know that follower growth is essential, that’s why our skilled social media consultants can help you run a campaign aimed solely at gaining new followers. With social media advertising, we can send your brand message directly to the specific people you want to reach. 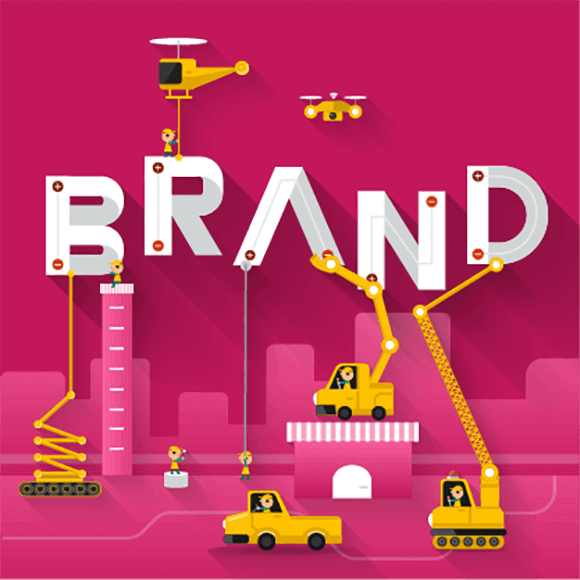 From collaborating with digital influencers to employing platform-specific advertisements, we can help boost your brand awareness and get the right people talking about you. With over 2 billion active users, Facebook remains as the most popular social media platform in the planet. Advertising on this platform enables you to easily reach and engage your specific target market anywhere they may be. Our social media consultants can help you oversee all aspects of your Facebook campaign including your account and advertisement management. 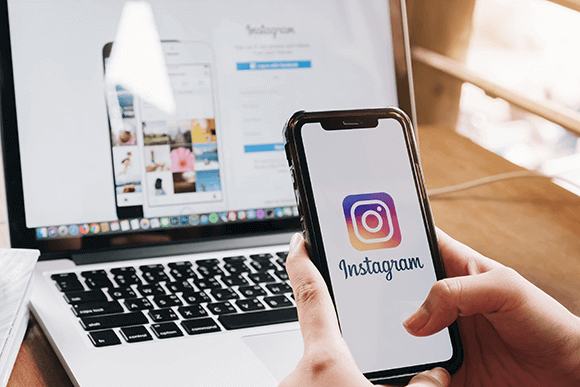 Instagram is one of the fastest growing social media platforms today. With over 1 billion active users all over the world, leveraging the reach of this social media heavyweight can drive more sales and increase conversions to your business. We can help you create visually compelling content and advertisements that appeal to your target market, allowing your brand to build a solid following. Furthermore, by connecting with key influencers who are in line with your target audience, we can generate more leads and produce a positive impact to your brand. As the biggest business-to-business (B2B) social media website at present, LinkedIn provides the ideal platform to generate quality leads and leverage the largest collection of influencers online. 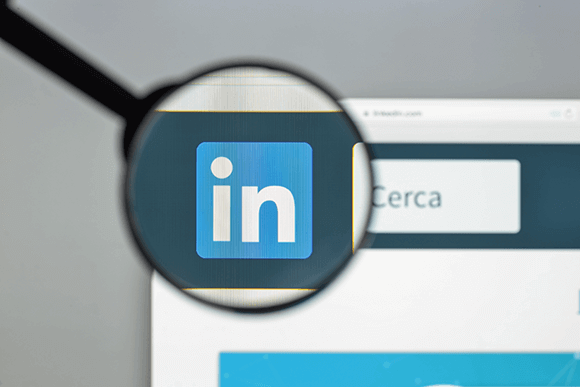 Getting your brand out on LinkedIn can boost your brand strength and increase your sales, traffic, and engagement from professionals across a wide range of industries. We provide LinkedIn advertising management services from account setup to ad monitoring and adjustments. Twitter offers a huge opportunity for businesses to develop relationships with their target audience and convert them into brand advocates. Not only is this platform great for engaging with your market, but Twitter users are more likely to support your business knowing that you are easily accessible and reachable. 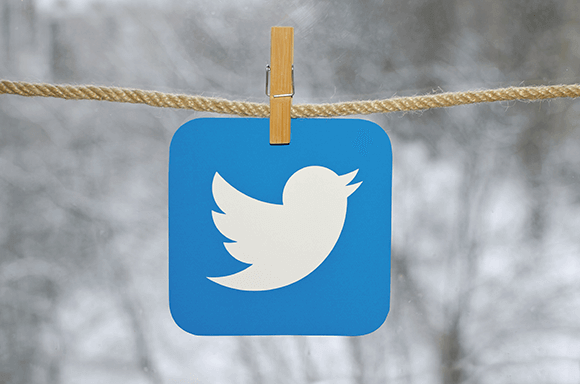 We at Fenzo Digital can help you develop a comprehensive Twitter marketing strategy that will drive your brand awareness and meet your social marketing goals. From scheduling tweets and engaging with your followers, to creating and monitoring highly targeted advertisements, we’ve got you all covered. and full features website from scratch as per your needs. We are flexible!